Most people in the UK still opt to use a manual clutch to change their gears, as they feel it grants them more control over their car. 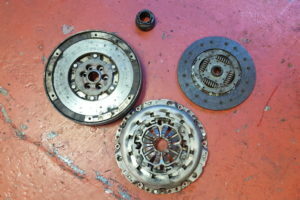 Because of this, it is important to act quickly if your clutch is starting to malfunction. At Pit Air, we can handle all of your clutch problems. 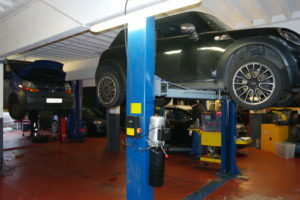 We offer expert car repair services provided by incredible professionals with many years of experience. 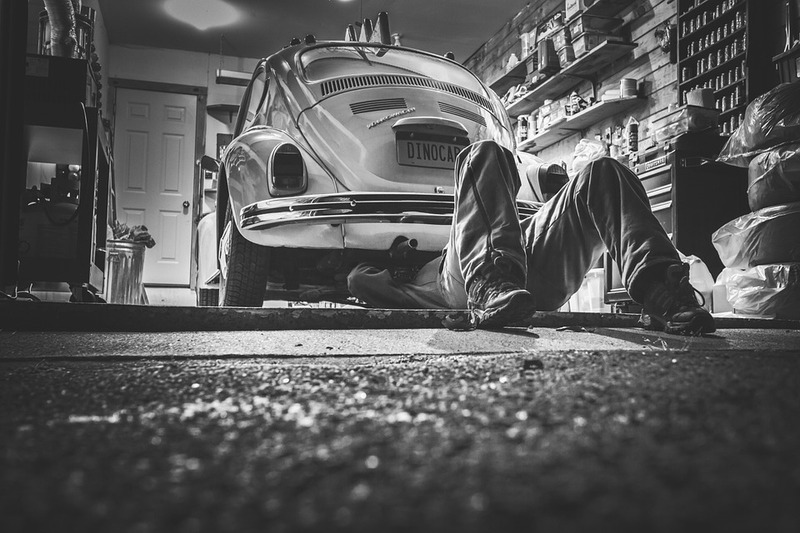 We use the highest-quality parts, expert tools, and tried and tested techniques. 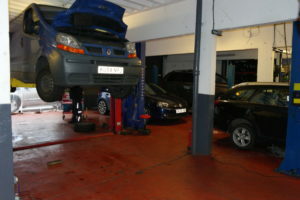 If your clutch is acting up, you can be sure that we’ll handle it effectively, quickly, and cheaply.